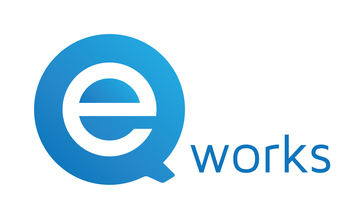 Work for EQ Works Custom Audience Building? Learning about EQ Works Custom Audience Building? When you are talking about sales intelligence software and overall sales projects it's best to see all tools and functions in one place. This will make everything more convenient and easier to work. Customer care service is working amazing. And overall interface is friendly and easy to use. The main problems there are too much limitations, especially you only can track a few companies and that's why we changed the whole product to LInkedin. Otherwise everything is working greatly. Over the past 2 years it suited us greatly. If they update their design and provide more companies that you can track it would be great. * We monitor all EQ Works Custom Audience Building reviews to prevent fraudulent reviews and keep review quality high. We do not post reviews by company employees or direct competitors. Validated reviews require the user to submit a screenshot of the product containing their user ID, in order to verify a user is an actual user of the product. Hi there! 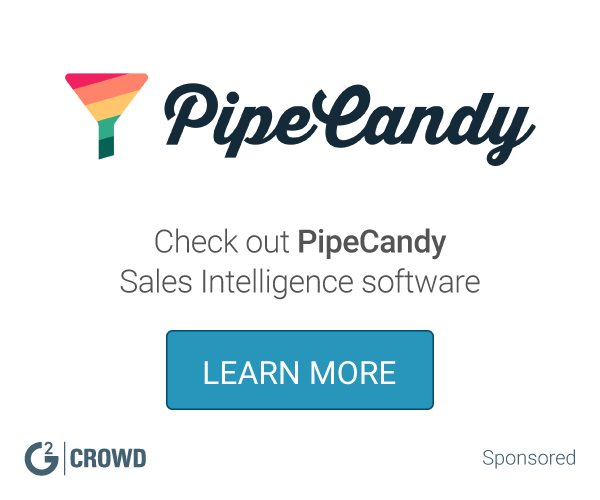 Are you looking to implement a solution like EQ Works Custom Audience Building?